Below is a summary of Vineyard Joint Technical Committee (JTC) decisions related to LIVE standards, including the Green and Yellow Lists as well as the LIVE Checklist. These decisions are based on feedback from researchers, members, inspectors, and partners throughout the season, and they will be presented to IOBC for review. We are distributing this information to LIVE members in advance to facilitate your planning for the 2018 season. Lime Sulfur was removed from the Yellow List for powdery mildew in 2010, and is now removed for all use in 2018. University researchers have found resistance to both FRAC 3 and 11 fungicides in Pacific Northwest vineyards. After discussions with experts from Oregon State University and Washington State University, the LIVE Joint Technical Committee agreed to not remove FRAC 11 products altogether for 2018, as was originally proposed in 2015 and discussed in 2017. Instead, to combat resistance development, the committee retained a restriction on the LIVE Yellow List that would limit sprays from approved FRAC 3 and 11 products to one spray per year each (see Yellow List). We also have suggested tank mixing these products with a compatible contact fungicide of a different mode of action and recommend they should not be applied during bloom. 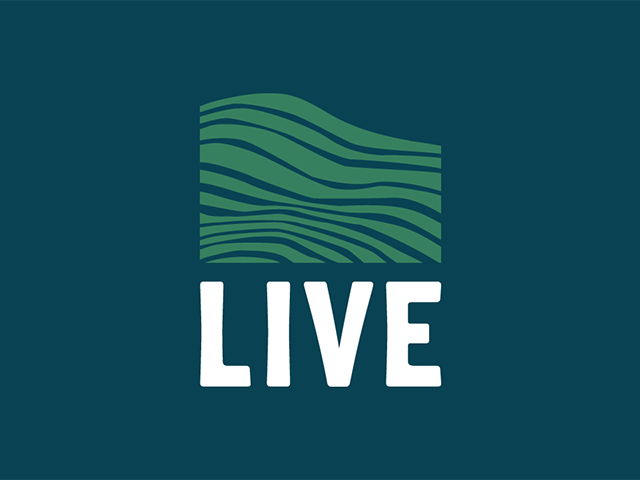 The sulfur limit in LIVE Region 2 was raised to 5lbs per application of active ingredient based on recommendation by Washington State University. Other new fungicidal products (such as Luna, Aprovia, Neem Oil, Botector and Blossom Protect) will continue to be evaluated throughout the year, but there is no certainty that any will be added at present. Luna products will likely not be added due to a poor showing in our main pesticide evaluation tool, PRiME, as well as other adequate representation on the LIVE Yellow List of products of the same mode of action. Botryticides, along with your other fungicides must be rotated by mode of action (MOA) with each subsequent spray. Multiple consecutive sprays with the same MOA for botrytis was the most common compliance issue for 2017. New use guideline: Glyphosate will be restricted in 2019 to one spray per season in LIVE Region 1 and two sprays per season in LIVE Region 2 (not inlcuding noxious weed removal and fenceline management). A green bonus point can be earned for implementing this restriction in 2018, and/or for eliminating all herbicide use. See new Yellow Control Point 4.3 on the LIVE Checklist for additional standards specific to herbicide reduction. A statement on weed management and herbcide use was issued the JTC and is available for download below. Copper was no longer be required as a component of the irrigation water test in 2017. You will now be able to earn a green bonus point for including copper in your test. We wish you the best for the 2018 growing season. Contact [email protected] with any questions.